See the conservation work of Irish Landmark Trust in this self-guided tour of the restored gatelodge. 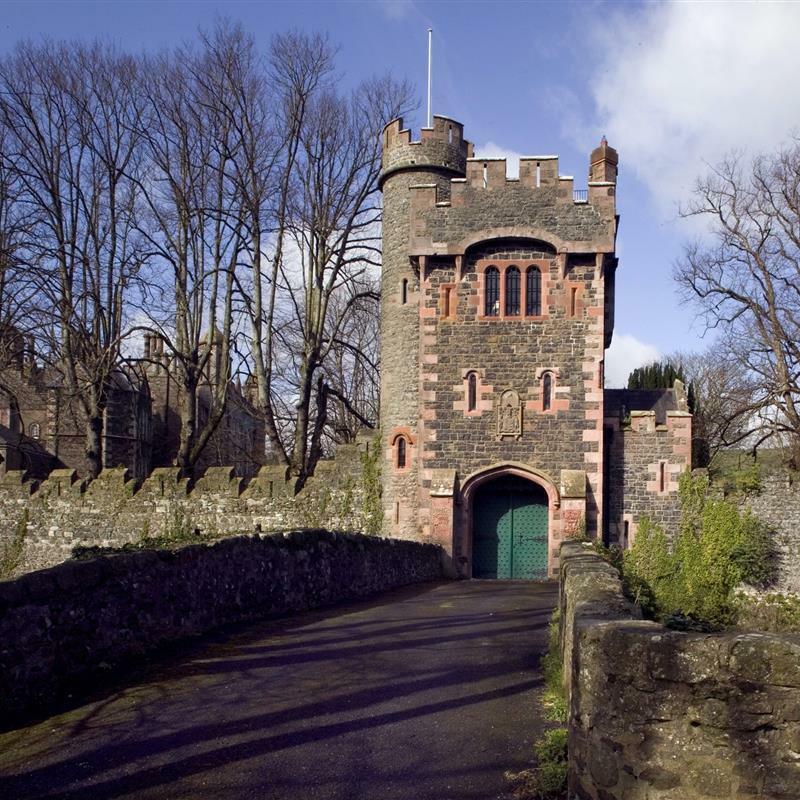 Built in 1825, this romantic miniature castle with turrets and battlements is now available as holiday accommodation. The Barbican is of such historic and architectural significance that it is listed as a Grade “A” building.